Huizen lies 30 km north of Utrecht. 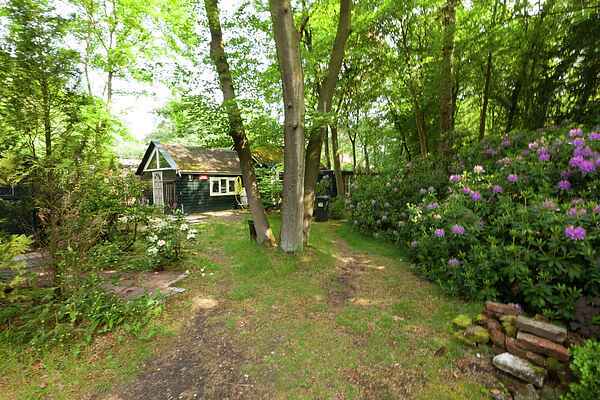 This unique, compact, detached house is situated in the landlords garden, on the edge of the Nieuw Bussumer heath, between Naarden and Huizen, in the middle of the region know as Gooi. The interior is simply furnished but very cosy and attractive. Sitting room with French doors to the patio with garden furniture.